It has come a long way for Samsung in the Laptop market and Samsung is now one of the biggest names out there. 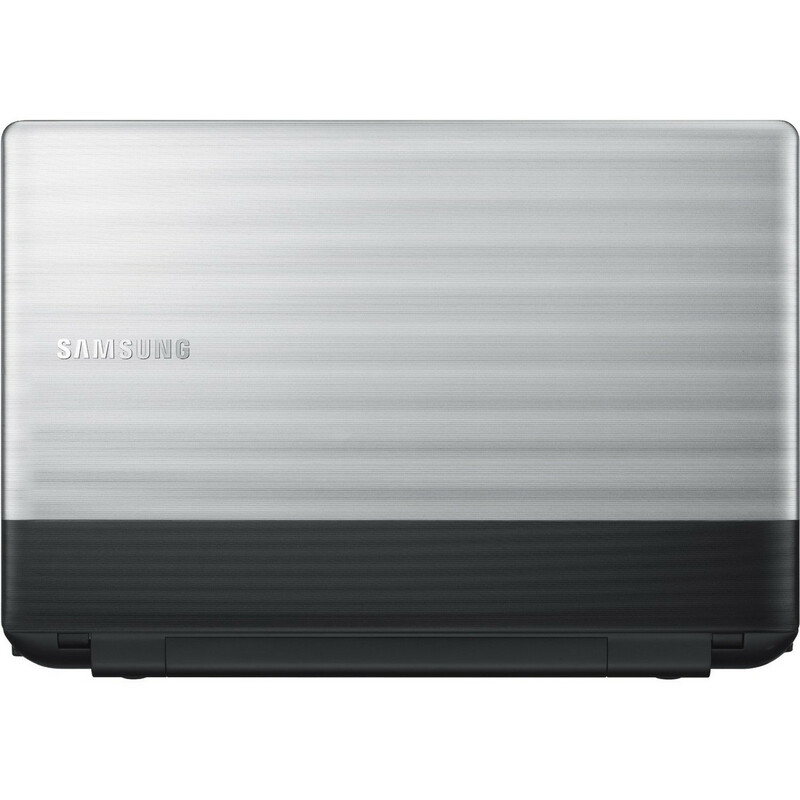 Hence it isn’t a surprise to see Samsung pushing out laptops in all sizes available. 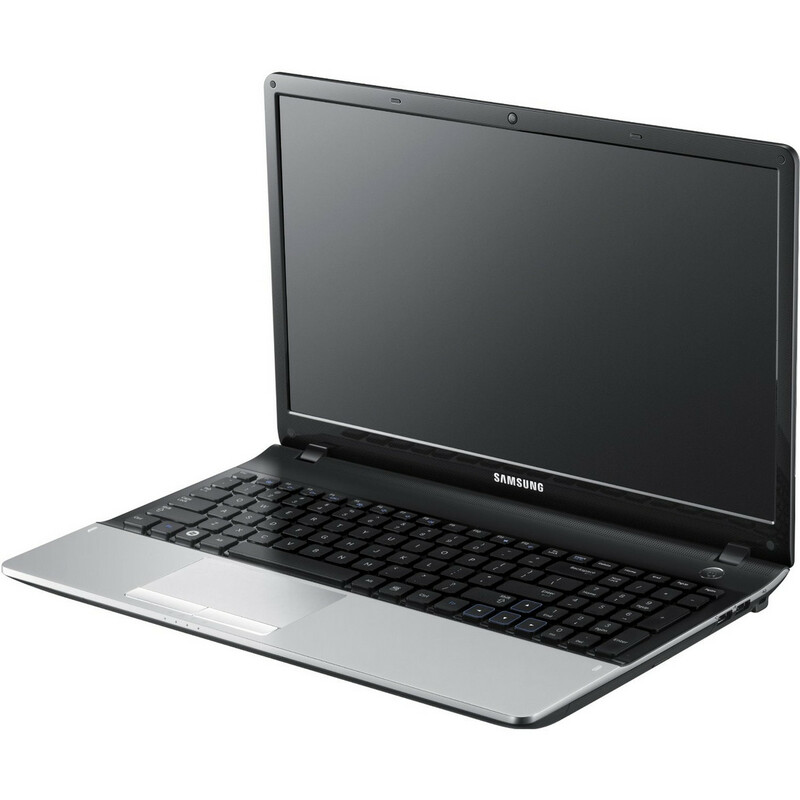 The series-3 is one of the examples of Samsung’s strategy to gain its market share in the laptop category. 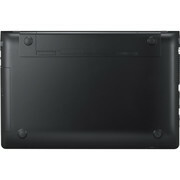 With a 17-inch display, it serves well for those who tend to use their laptop as a desktop replacement. However, unlike its competitors, Samsung has decided to offer the series-3 in many variants, stretching the price range of this series. It serves well for those who use it just as a multimedia device or even for gamers. The good thing about this laptop is the choice of hardware customization it offers. 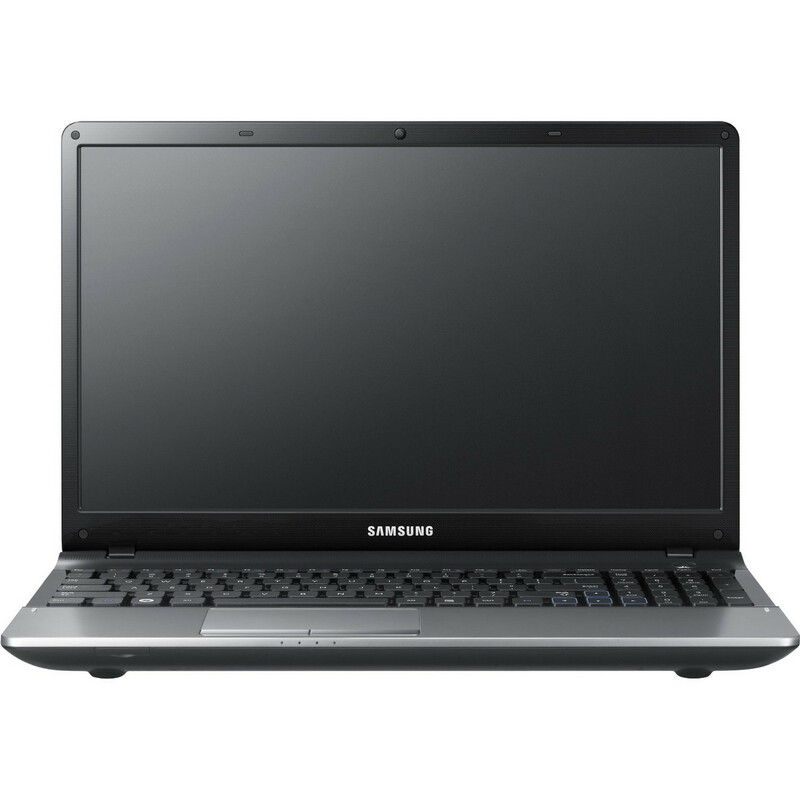 The Samsung series-3 laptop can be purchased with a AMD processor or even with Intel’s i3, i5 or i7. 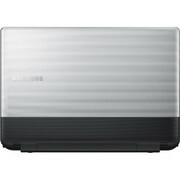 At the price Samsung is selling it for, it is definitely a better choice over its competitors. However, it does have some downsides to it. Being a budget friendly device, it doesn’t really offer any kind of luxury look or even anything remotely close to class. 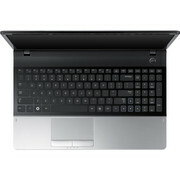 We’ve seen much cheaper laptops with lower spec which manages to push better looks. The built quality also shouts budget. They’ve tried to make the plastic exterior look like brushed metal but they seem to have failed at deceiving our eyes. Another huge let down is its low quality display. When all other competitors have started fitting full-HD displays for laptops this size, the series-3 only comes with a 1600 x 900 pixels display. A full-HD display would cost more and only comes with the higher range models. 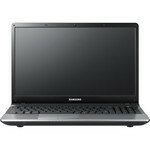 Nonetheless, the Samsung series-3 is still something to consider when you’re choosing a bigger, budget-friendly laptop. 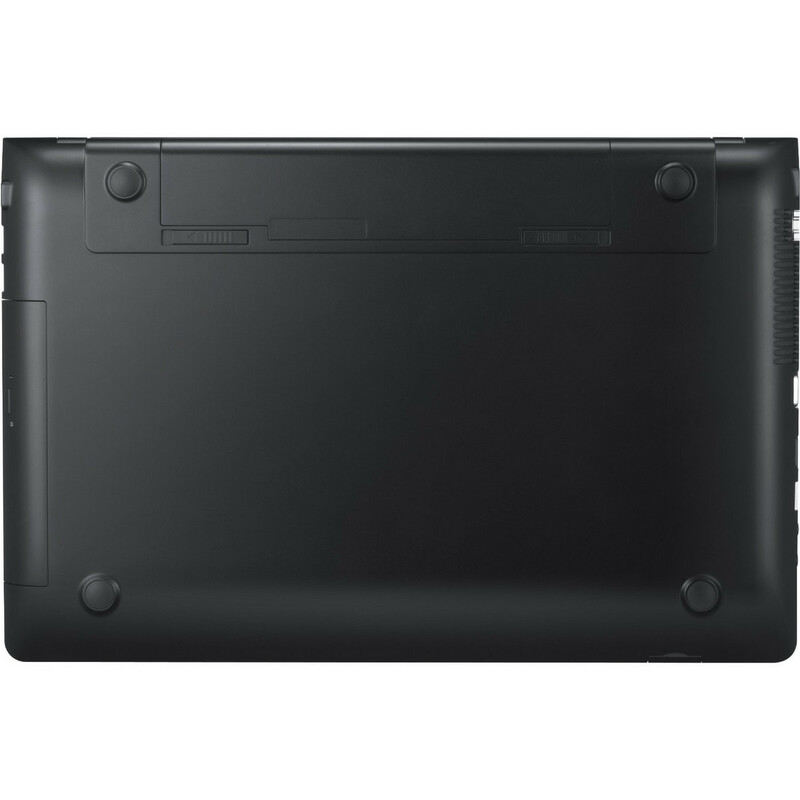 Dual-core processor based on the Sandy Bridge architecture with an integrated graphics card and dual-channel DDR3 memory controller. 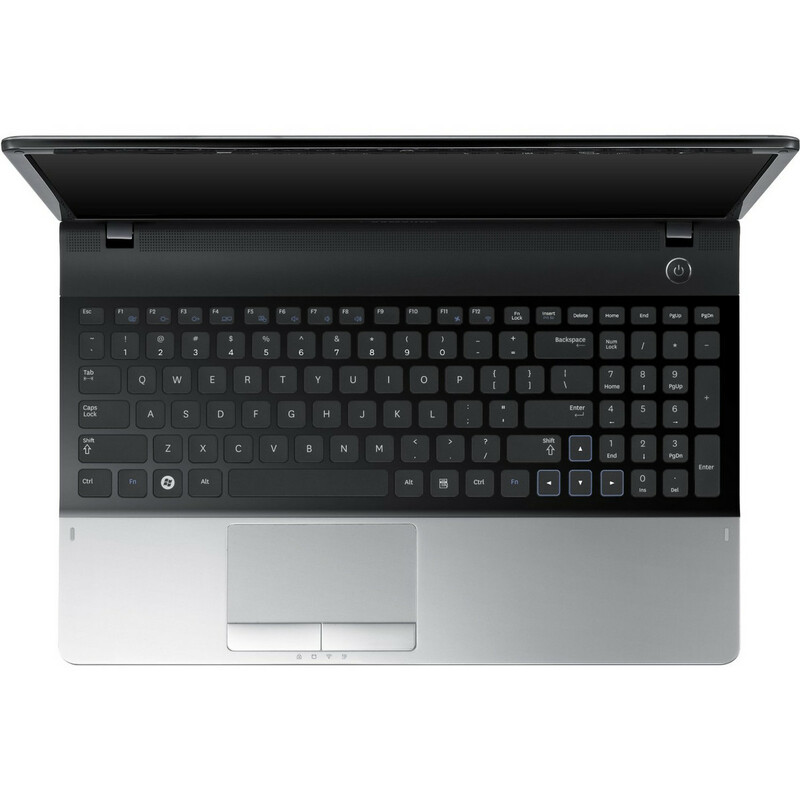 The CPU is clocked at 2.1 GHz and features the Turbo Boost 2.0 only for the graphics card (650/1100MHz).